The 2019 models of Subaru’s rally-bred performance cars, the WRX and WRX STI are making their way to Subaru lots this summer! The performance vehicles offer outstanding performance thanks to a new high air intake, high-flow performance exhaust at an outstanding value with a starting price of $29,995 unchanged. The WRX brings a level of value and performance that positions the model firmly as a segment leader. The car is powered by a 2.0-litre direct-injection turbocharged SUBARU BOXER engine, boasting 268 horsepower and 258 lb.-ft. of torque. 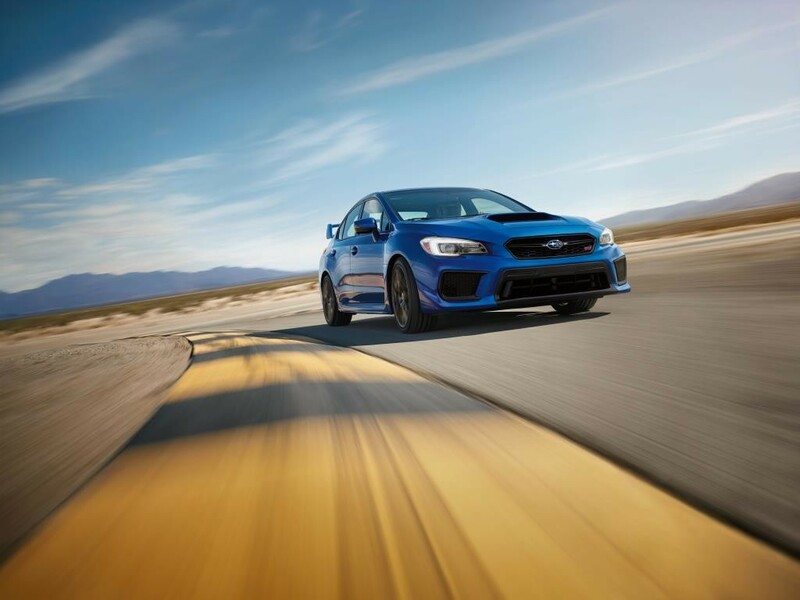 The 2019 WRX also offers the option of either a six-speed manual transmission or a sport-tuned Subaru Lineartronic CVT transmission with manual mode. Both transmissions work with the standard Subaru Symmetrical All-Wheel Drive – giving drivers superior response time and handling performance. The 2019 model has a few new tricks up its sleeve as well. A next-generation infotainment system offers the choice of 6.5 or 7-inch high-res touchscreen and offers Apple CarPlay and Android Auto smartphone integration. The front dash also features dual USB ports and an auxiliary jack. The WRX also brings Subaru’s unparalleled safety features into the 2019 model year, with available EyeSight driver assistive features, such as steering-responsive headlights. Perfect for driving on windy roads and sharp corners. All of the power and performance of the WRX, plus some – this is what the 2019 WRX STI brings to the table. Under the hood sits a 2.5-litre turbocharged BOXER engine, the same as the 2018 model. The difference lies in the output – the 2019 model has been increased to an impressive 310 horsepower, courtesy of a new air intake and high-flow performance exhaust. The new model features a multi-mode Driver Controlled Centre Differential (DCCD), allowing the amount of torque delivered through the AWD system to be adjusted by the driver as needed. The WRX STI also offers features such as Active Torque Vectoring and Subaru’s VDC to enhance vehicle performance. An enhanced SI-DRIVE system in the vehicle offers superior control. Like the 2019 WRX, the WRX STI models offer smartphone integrations for Apple and Android, an impressive infotainment system with the option of a 6.5 or 7-inch screen, as well as dual USB ports and an auxiliary jack. 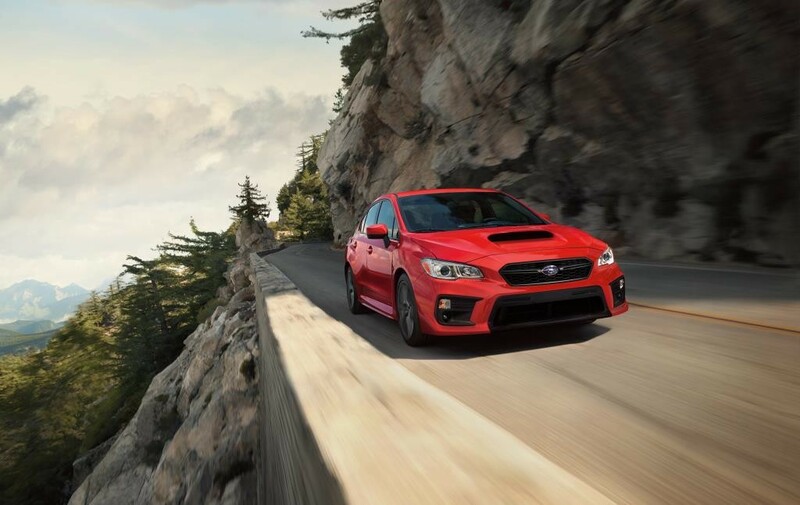 For more information on the 2019 Subaru WRX and WRX STI models, visit us at Subaru of Niagara.